When you need clean industrial power to run your valuable machineries and protect them from any power related trouble, there is no mid way other than go for a CVCF. 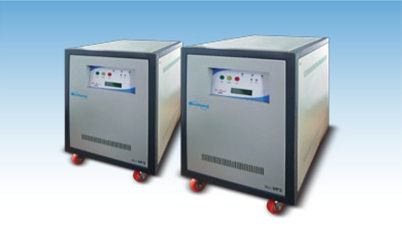 Our latest version CVCF’s are Double Conversion with IGBT Switching Technology, Ensures, Surge Free, Noise Free, Constant Voltage & Constant Frequency, clean power that can protect all your high end sophisticated machines. We can guarantee that the connected load will be totally protected from almost all input related issues.